Yes, I would smile like this too if i just found out I made history by been the most Grammy nominated woman ever with 52 nominations so far just FYI. Ladies and fellas alike you all can go ahead and kiss that ring now oh and one more thing hail to the Queen! 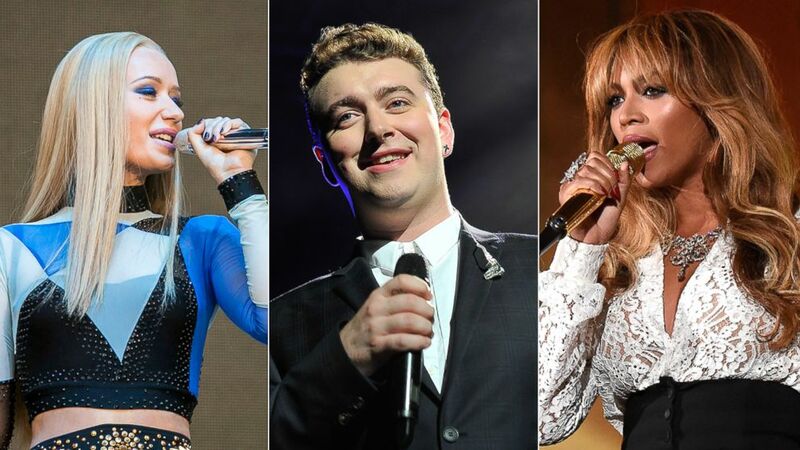 Now that the complete list of the 2015 Grammy nominations is out I guess we all know those who are bound to steal the show at the 2015 Grammy awards people. 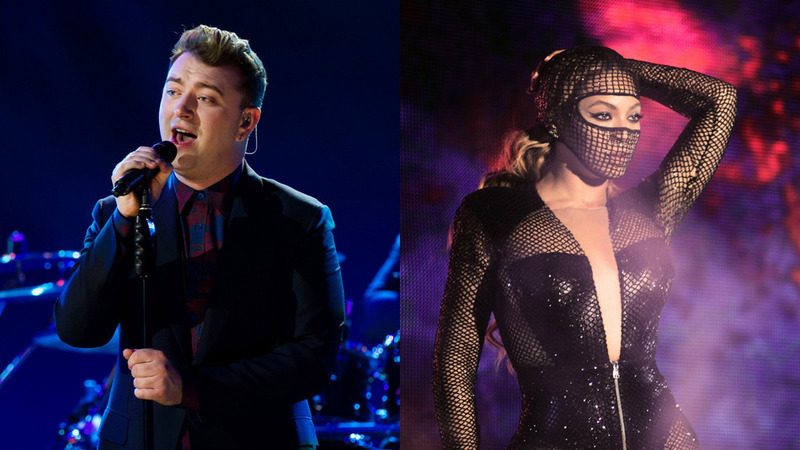 With stars like Sam Smith, Beyonce and Pharrell Williams at the top of the list with six Grammy nominations each.